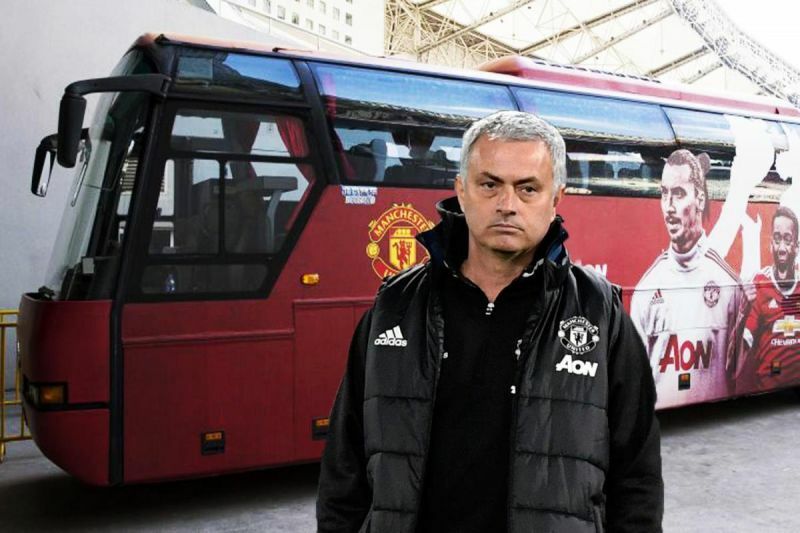 Iker Casilas’s tweet immediately after Liverpool 3-1 Manchester United was undeniably aimed at his former boss Jose Mourinho, who infamously benched the legendary Spaniard during his stint at Real Madrid. The World Cup winner essentially suggested Mourinho is washed up and is past his sell-buy date. In fairness, he’s spot on. Mourinho’s United team is 19 behind Liverpool and got battered into submission yesterday. The 3-1 victory didn’t do our dominance justice. Not that we’re complaining as Liverpool fans, though. We want Mourinho in charge of our rivals for as long as possible! While he’s at the helm, they’re not going to threaten Jurgen Klopp’s brilliant Reds in any way.